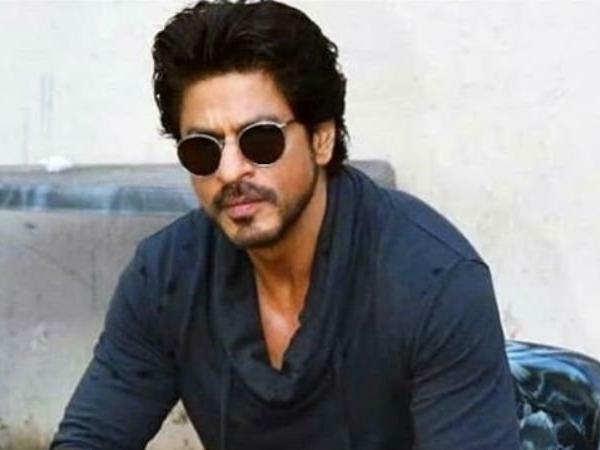 Shah Rukh Khan, is very busy with his of his post production film ‘Zero’, was said to work in a biopic on Rakesh Sharma. He was expected to start shooting for biopic after finishing Anand L Rai’s romantic drama ‘Zero’, in which he is playing a dwarf. Very few people know that Shah Rukh recommended by Aamir Khan for the Rakesh Sharma biopic. Purportedly, the film was initially titled ‘Salute’ and is planned to release next year. Nonetheless, according to most recent updates, the film is currently going to be called ‘Saare Jahaan Se Achcha’. The movie will depict the life of the Indian astronaut Rakesh Sharma, who was the first Indian to go to into space. In 1984, when then Indian Prime Minister Indira Gandhi asked Rakesh Sharma on his return how the nation looked from space, he had answered saying – ‘Saare Jahan Se Achcha’. Maybe this could be one reason why the creators have chosen to name the film with Sharma’s statement. The film is being produced by Siddharth Roy Kapur’s new production house, Roy Kapur Films’ that is as of now producing Farhan Akhtar and Priyanka Chopra Starrer ‘The Sky is Pink’.